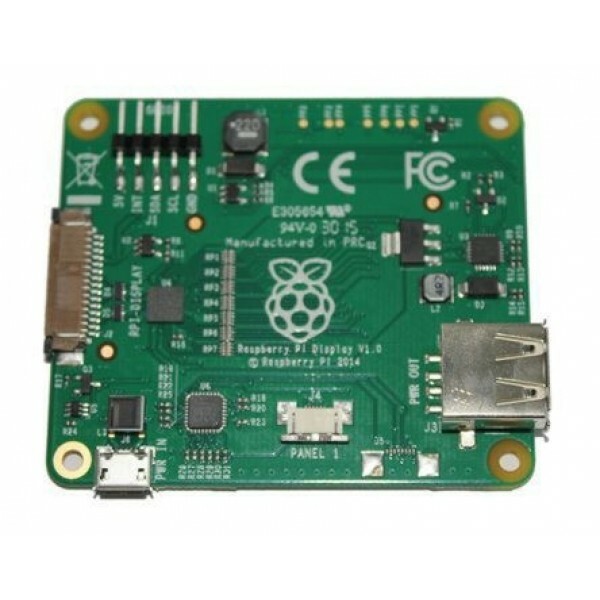 The Raspberry Pi board has its own official LCD touch screen. 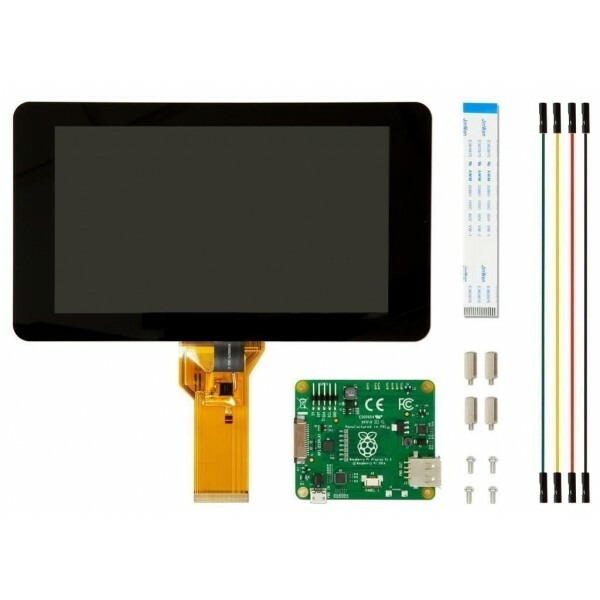 After a few years of manufacturing, Raspberry Pi Foundation wanted you to enjoy a perfect display screen for your Pi without compromise. 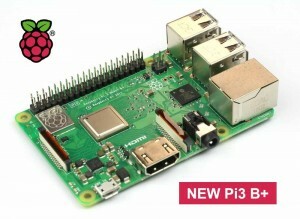 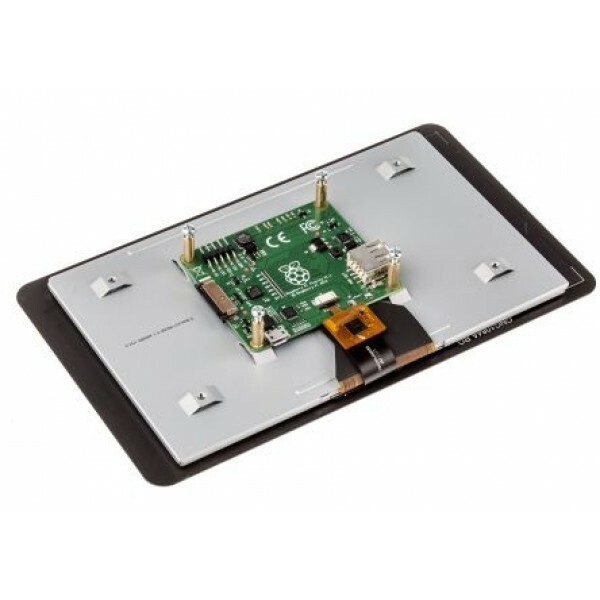 This screen will allow you to turn your Raspberry Pi into a tablet or a stand-alone and integrated infotainment system. 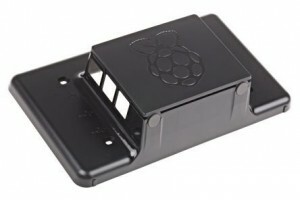 The adapter card and your Pi are mounted on the back of the LCD screen using the supplied base brackets. 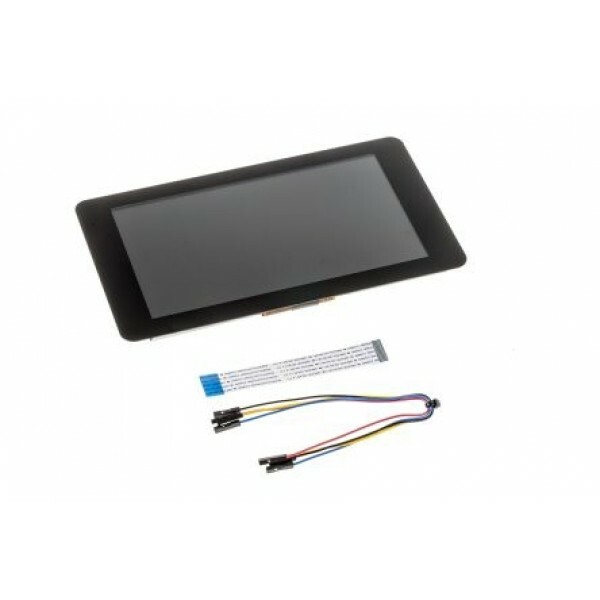 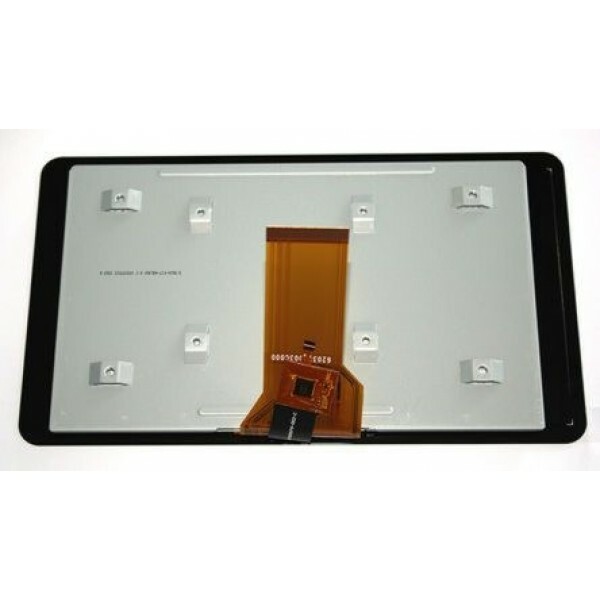 The DSI ribbon cable provides the display interface between the Pi and the LCD. 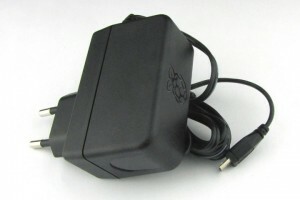 Raspberry Pi 2.5 A power supply to connect a Pi power supply to the display card The card can then power the Pi via the USB connection.